At a news conference in Government Buildings, he said the top rate would apply to incomes over €250,120. Mr Lenihan said a 1% levy will apply to gross incomes up to €100,100 per annum and a rate of 2% for income above that amount. The levy will not apply to social welfare payments. The Government has also announced changes to the proposed airport departure tax. The rates will remain the same - €10 per passenger with a lower rate of €2 for shorter air journeys. However, the €2 charge will now apply to departures from any Irish airport where the destination is less than 300km. The move is in response to concerns raised by airports along the western seaboard who felt aggrieved at the original plan, which would have seen their passengers pay more than those leaving from Dublin on short trips. The Bill also brings to an end the so-called Cinderella clause, where wealthy people can fly into and out of Ireland on one day to avoid paying tax. Mr Lenihan says such loopholes are not acceptable in the current economic climate. Under the new measures, all visits to Ireland by individuals who fall into this category will be counted against their permitted days in the country. He said it was difficult to assess how many ‘super rich’ would be affected by this change. He said it was a behaviour modification issue. He said he wanted to achieve fairness in this area. Asked about speculation that he was going to tax those with foreign properties, he said those with such assets already faced local taxes. The €200 workplace parking levy is to be introduced in Dublin, Cork, Limerick, Galway and Waterford cities from January. It will cover more than 50,000 car park spaces in the private and public sectors. There will be special concessions for part-time workers and shift workers, while drivers with disabilities will be exempt from the measure. 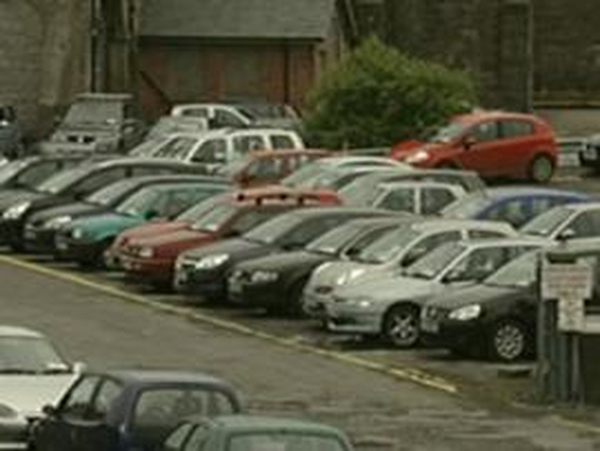 Employees who share car parking spaces will be subject to a reduced levy. The fee will have to be collected by employers in the five cities through payroll deductions. The Minister says the Finance Bill gives him the power to designate which parts of the five boroughs will have the levy applied. He said he would take into account the degree of public transport available and the level of congestion in these areas, when deciding where the levy should be applied. The levy will not be charged to employees who already pay for a space. Following concerns about the number of cars being imported from Britain and Northern Ireland, the Bill will mean an NCT assessment must be carried out on such vehicles before they are registered in Ireland. The Department says this is to ensure the cars are correctly registered, with the aim of reducing the number of vehicles that may be fitted with extras that are not currently declared. In addition, vehicles brought into the State for more than 42 days will have to be temporarily registered in the State. The Minister says he is responding to concerns from the motor industry in this regard and these measures are one element of an overall strategy to reduce the number of cars being imported to the detriment of the industry here. 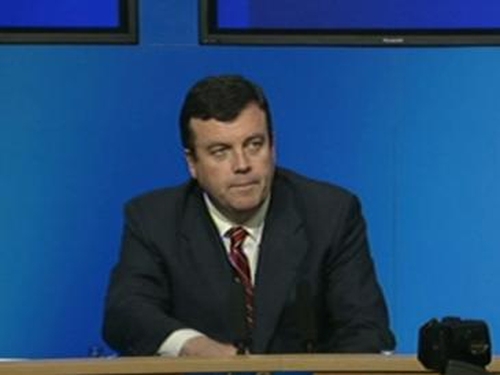 Minister Lenihan said he had delayed making major changes on betting duty as he needed more time to examine the industry. He said currently betting shops were taxed while internet transactions, which accounted for the bulk of the industry, were not. Fine Gael's Richard Bruton said the Finance Bill was the last piece of a 'deeply flawed Budget jigsaw', which would result in every family in the country paying an extra €2,500 in taxes every year. Deputy Bruton said we were the only country in the world to respond to the recession by increasing taxes. And he said the plan to permanently make businesses pay taxes earlier would cost them €250m a year in interest payments, at a time when they cannot get access to credit.